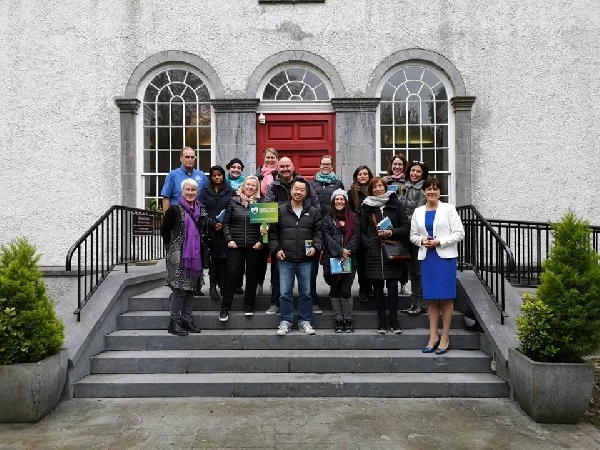 Boyle welcomed 18 Tour Operators from Europe, Canada and America this morning who were visiting Boyle as part of Ireland's Hidden Heartlands initiative. 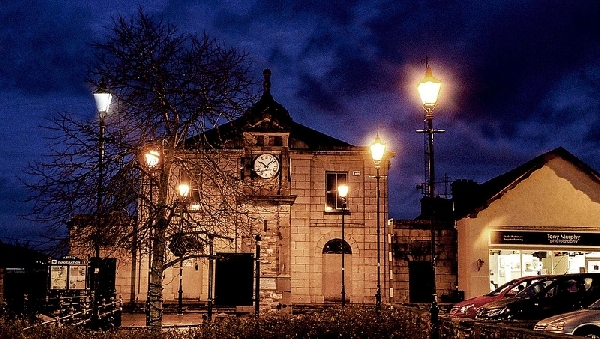 The group experienced tourist attractions King House and Boyle Abbey. They also visited Una Bhan Tourism and Craft Centre where they were given a detailed presentation by Sabrina Brady, Marketing and Tourism Development Officer outlining the range of services provided to enhance the visitors experience and showcasing the wonderful tourism product in our region.